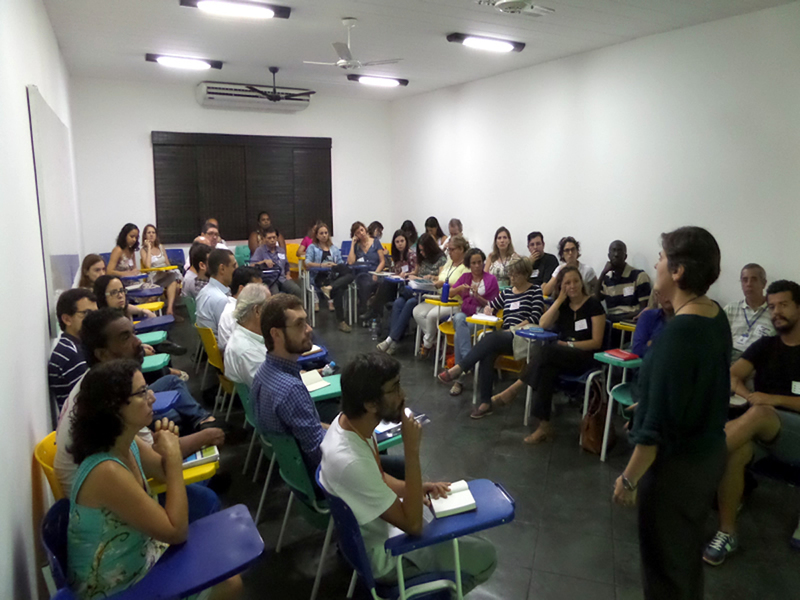 On Tuesday, April 2, the seminar “New Paradigms for Urban Policies from the Perspective of the Potency of Peripheries” took place at the Favelas Observatory in Complexo da Maré with the support of the Architecture and Urbanism Council of Rio de Janeiro (CAU/RJ). The seminar is part of the Inventive Territory project developed by the Observatory in partnership with Redes de Desenvolvimento da Maré (Maré Development Networks NGO), which aims to carry out training, production, and communications activities in the areas of art, culture, and education. The goal of the seminar was to systematize and disseminate innovative methodologies and the results achieved through the project thus far, aiming to generate contributions to the field of urbanism that emerge from favela communities. The project is guided by the same paradigm that permeates all of the Favelas Observatory’s actions: the paradigm of potency. According to this paradigm, favelas are not defined by the logic of deficiency and absence that is often associated with these spaces. 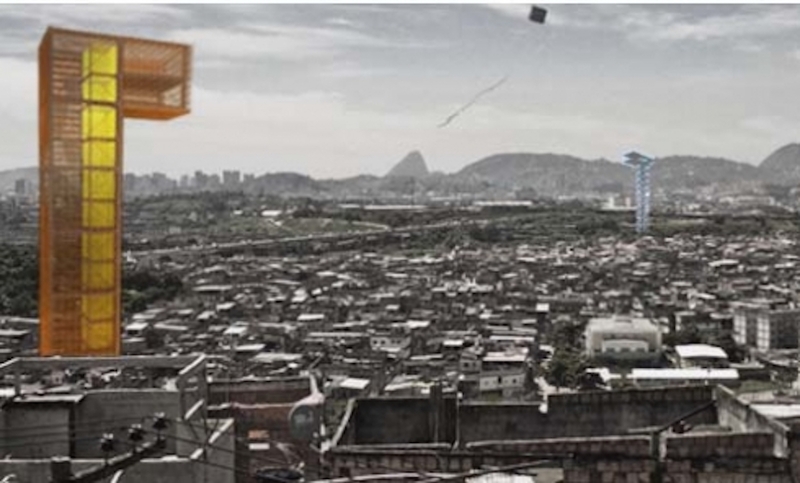 “The only way to create public policies for residents is for residents to come up with these policies themselves, subverting this logic,” stated Lino Teixeira, an architect who is involved in the Favelas Observatory’s project. This subversion is seen through the affirmation of favela residents’ creative power. Aruan Braga, director of the Favelas Observatory, reinforced these organizations’ desire to take favelas as the starting point when discussing the city. “It’s not a matter of thinking about improving favelas, but thinking about a better city taking favelas as a starting point.” Jorge Barbosa, one of the co-founders of the Favelas Observatory, echoed this position, saying that the goal is to have Maré as a frame of reference in producing a project for the city that is based on a proactive agenda and engaged, provocative, and political knowledge. 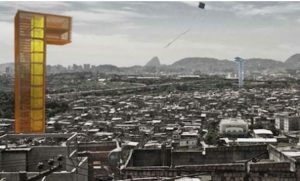 Jailson de Souza e Silva, another co-founder of the Favelas Observatory, said that in contrast to public policies guided by the logic of once-off interventions, the organization proposes a permanent project of disputing the city. This is because, according to Souza e Silva, favelas were never an exception to the city—nor a side effect. He stated that of the sixteen favelas that compose Complexo da Maré, nine were built by the government itself, often ignoring the local reality when designing homes—for example, by constructing houses with diagonal roofs, which makes it impossible for households to use rooftops as leisure spaces and impedes the construction of additional floors could serve to generate income or house multi-family household. During the seminar, Lino Teixeira summarized the past activities of the Inventive Territory project. Teixeira described that as part of the project in 2014, an urban diagnosis was carried out in order to better understand the community’s assets. This diagnosis led to the production of community maps given that official maps featuring the favela were nonexistent, in addition to the production of concepts, methodologies, and forms of action. The mapping was a manual effort on the part of Pedro Évora, an architect from Rua Arquitetos, who was working towards his master’s degree at the time. Teixeira observed that the community’s absence from the official city map—whether due to stigma, bureaucracy, or both—has serious practical implications. The mapping project identified 3,000 places of use in the favela, including local commerce and cultural activities. Therefore, the goal was to recognize what was present in the community and eliminate voids. In addition to identifying places of use, the maps also identified their means of dissemination, modes of financing, the populations served, and their insertion in the community. The research concluded that cultural activities were predominantly concentrated in Nova Holanda (25.0%) and Parque União (18.3%), followed by Vila do João and Morro do Timbau, in contrast to other communities (Vila do Pinheiro, Nova Maré, Conjunto Pinheiro, Conjunto Esperança) with a much lower density of cultural activities. Therefore, the conclusion was that organically produced spaces presented more opportunities for engagement and the intensive use of space compared to planned spaces, which restrict interaction. 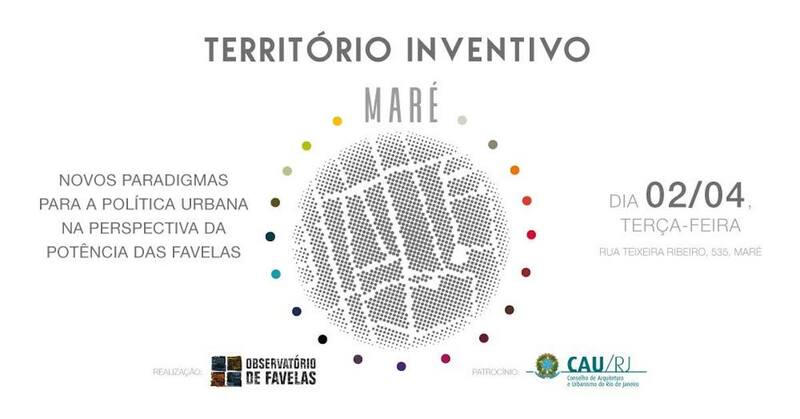 Similar to the mapping work, Eliana Sousa Silva, director of Redes da Maré, recalled the work that her organization has carried out naming the streets and conducting a census in the favelas of Maré, producing knowledge from the inside-out and filling in the gaps left by public authorities. According to Silva, authorities never act spontaneously and therefore organizations in the territory need to lead with action and demand responses from the government. The formalization of all of Maré’s streets, for example, still depends on the mayor’s approval in five of the sixteen communities. “The city is planning to build a park in Maré and speaks about ‘smart cities’ when the most basic services do not function here,” she said. Pablo Benetti, an architect and professor at the Federal University of Rio de Janeiro (UFRJ), agreed and stressed that even while recognizing everything that residents are doing, we should not simply lose sight of the government’s responsibilities: “We must be focused on both criticism and action. The government has to fulfill its role because services are still centralized through the government. Thereafter, in 2015, work was undertaken to identify and implement urban improvement and services in the community stemming from local assets—which were strongly linked to culture, as identified in the previous analysis. One such example was the proposed Maré Lighthouse, a ten-floor tower for cultural activities and a lookout point linked by a pedestrian bridge to Bonsucesso and Cidade Universitária. The project emerged to both promote local development and offer new points of view of the city, creating a reference point that could not only be central to Maré but to the entire city. In 2016, a workshop called “Public Space and Mobility: Maré’s Challenges” was carried out in partnership with the Pereira Passos Institute (IPP), the Ministry of Cities’ National Housing Secretariat (SNH/MCidades), the Faculty of Architecture and Urbanism (FAU) at UFRJ, and the Institute for Transportation and Development Policies (ITDP Brasil). Several municipal secretariats took part in the workshop—experts who could recognize residents’ demands—as well as residents themselves, who presented their visions for the areas surrounding the Transbrasil Bus Rapid Transit (BRT) stations. Clarisse Linke, executive director of the ITDP, said that areas within a one-kilometer radius of medium- and high-capacity transport stations should receive investment and reflect a concentration in population and services. 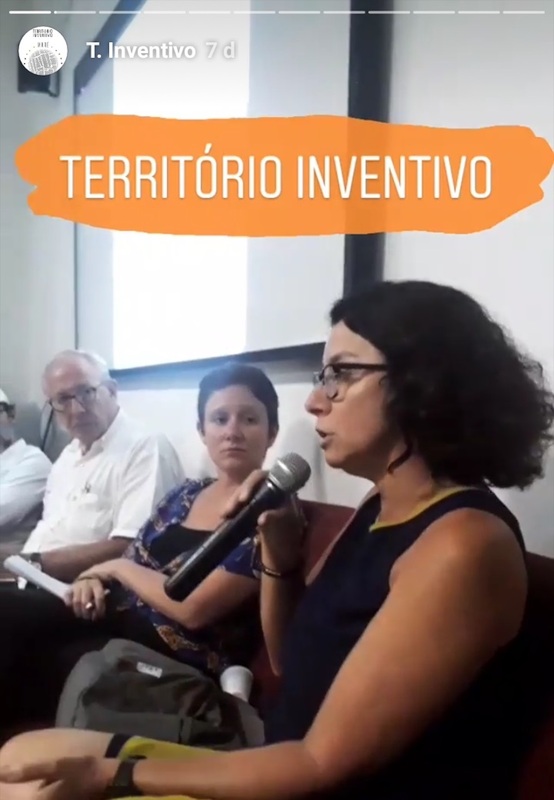 She also recalled that 90% of Complexo da Maré is within a one-kilometer radius of Transbrasil BRT stations—which would connect Deodoro to downtown Rio and have not yet been completed—making Maré a priority investment area. The proposals that emerged from these workshops included improving the sidewalks along Avenida Brasil, making the main street safer for pedestrians and cyclists, and redesigning the Parque União station in order to serve as a station that not only transports people out of Maré but also brings people in. For Jailson de Souza e Silva, the project as a whole contributes to the reconstruction of urban relations stemming from the creativity found in Maré, thus creating a democratic and attractive space that draws in people who fear the favela. Between 2017 and 2018, there was a focus on evaluating the quantitative data collected in 2014 in order to understand how culture develops in the community and to design cultural public policies focused on urban development. 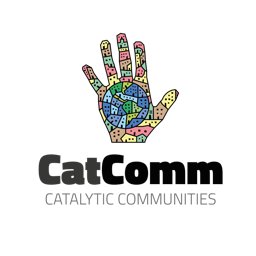 A new phase of the project is currently underway, systematizing what has been done so far and expanding to other equally strong communities. 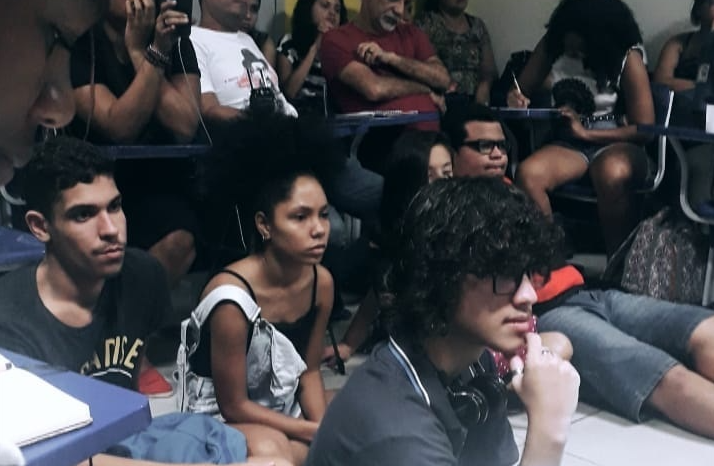 A young woman in the audience showed interest in bringing these discussions to Muquiço, the favela where she lives, which is also located along Avenida Brasil. This article was written by Luisa Fenizola, and published on April 16, 2019. Translation provided by Cheyne Bull. in *Highlight, Civil Society, Event Reports, Favela Culture, Favela Qualities, Solutions, What's a Favela?